When lifting heavier weights, a lifting belt provides essential support, preventing otherwise avoidable injury. Belts allow you to reach heavier weights quicker by improving form too, a benefit all weight lifters want. Read on to find the best weight lifting belt for you. 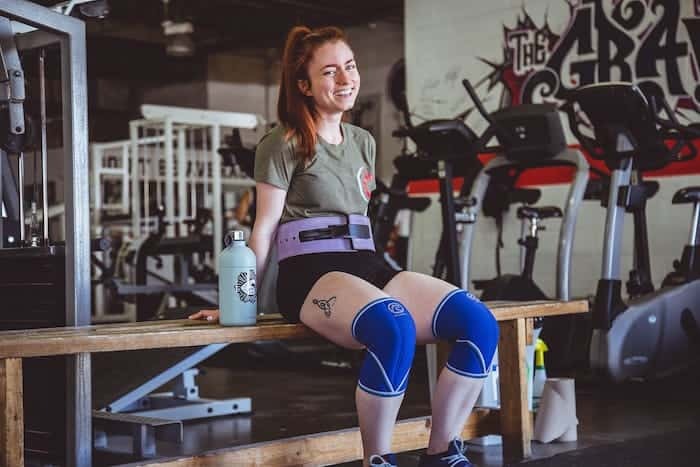 What Should you look For When Buying A Lifting Belt? Look for a sturdy belt. Leather will last longer but weighs more. A leather lifting belt is perfect for wrapping around the outside of clothing. A foam belt is lightweight and breathable. An excellent choice for beginners but not the best option for serious weightlifters. Belts won’t necessarily be comfortable, they are designed for support. But over time lifting belts break-in. Eventually, you get used to the stiff feeling. Leather belts are stiffer than foam. In general, lifting belts come in 4”, 5”, or 7.5” widths. Some manufacturers sell them in millimeters. Usually 10-13 mm. Wider belts are excellent for back support, but some find them uncomfortable for certain exercises like dead-lifts. 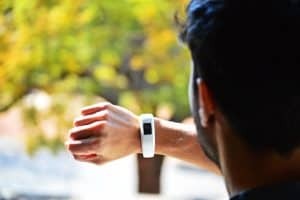 Thinner belts are more comfortable but provide less stability. You also have different prongs on the buckle. Single pronged, double-pronged, and hook-and-loops are your options. Double prongs are best for serious weightlifters. A hook-and-loop is best for beginners or those who are not powerlifters. 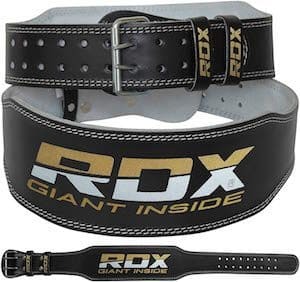 Of our top 5 weight lifting belts, the RDX Power-lifting Lever Buckle Belt is our number one pick. With its oil tanned leather construct, this belt is built to last. It’s unified lever clasp separates this belt from others. 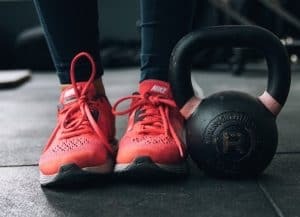 You will find that the clasp creates a sturdy and balanced workout, which becomes helpful when performing exercises like squats, dead-lifts, and clean and jerks. The buckle is quick and easy to use, making it an excellent choice for CrossFit. The inside of the RDX Lever Buckle Belt is made with a soft suede lining to provide extra comfort. 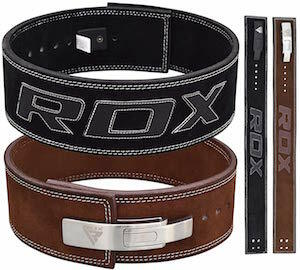 What you will find with the RDX lifting 4” leather belt is that it's built for durability. 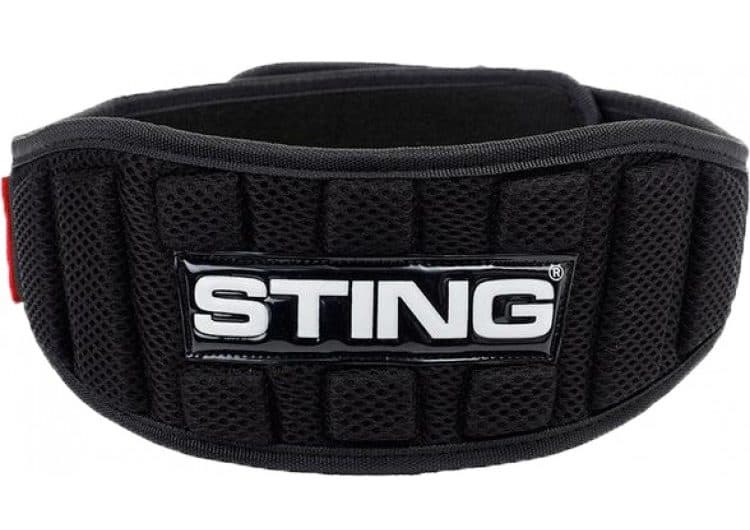 This can be your first and last lifting belt. Constructed with cowhide leather, double stitched seams, and heavy-duty rivets, it's secure and long-lasting. When lifting heavy weight, you need a belt you can rely on. Well, with this RDX belt, you don’t have to worry about it snapping or the holes stretching out. It’s water resistant too. 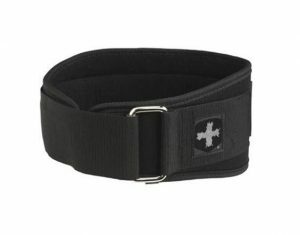 If you are looking for an alternative to a leather lifting belt, then check out the Harbinger 5” Foam Core Medium Belt. You will get extra support from it’s 5” width and a lightweight feel since it’s foam. Its hook-and-loop system makes taking it on and off convenient. Plus, if your waist gets wider or skinnier, you can be confident the belt will still fit. Overall, it's super breathable and lightweight. The design of the Sting Neo Lifting 4” Medium Weightlifting Belt implements a flexible curve to mirror the natural curve of your back. This design helps beginners as it assists with posture and technique, improving performance and reducing the chance of injury. 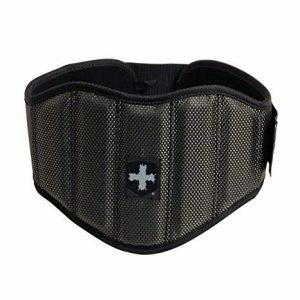 This lifting belt adds even more support with its 3-inch nylon webbing and 6 vertical support struts. The result? Extra support of the lower back and abdominals. It supports your core as a beginner to give you time to strengthen it. Sometimes power-lifters run into back issues while lifting heavy weight. If you are one of them, then check out the Harbinger 7.5” Firm Fit Contour Large Belt. Measuring at 7.5” wide, this belt is the ultimate lower back support system. Plus, it's naturally curved like your back, providing extra support and comfort. If you have back issues, then you found the belt to use. It’s lightweight too. Whether you are a beginner or an experienced weightlifter, one of these belts will work. Remember, safety first. 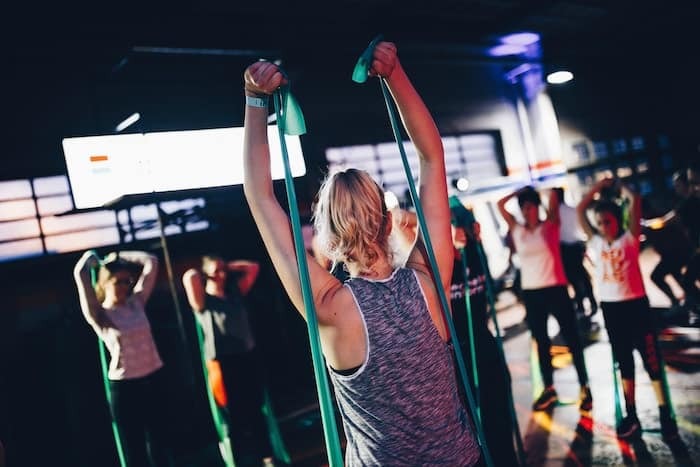 If you use a lifting belt for support, you have a much better chance at preventing injury. 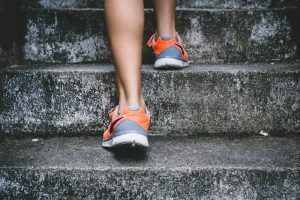 You will become stronger in a shorter period by improving your technique too. That’s why we chose the RDX Powerlifting Lever Buckle Belt as our number one choice. It’s support, long-lasting, convenient to use, and offered at a reasonable cost.